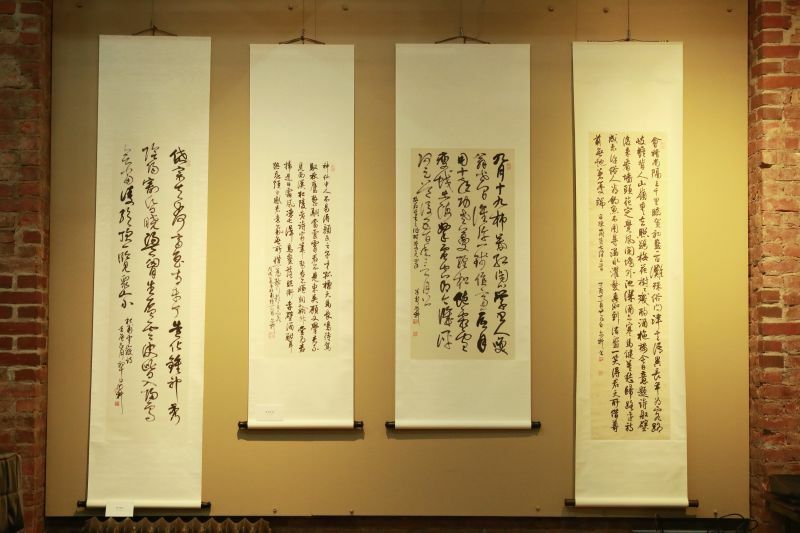 The exhibition “The Majestic Grandeur of Calligraphy ” features the 60 works by Mr. Erke Yu, a distinguished Chinese Physician and Calligrapher in New York. Around the early 1960s, Yu shtarted to study both Traditional Chinese medicine and calligraphy in Shanghai under his father’s instructions. In 1962, he entered the calligraphy class lead by Shen Yinmo, a prestige calligrapher of the generation. Recommended by Shen and Wang Zhuanghong, Yu became the pupil of Hu Wensui. In 1977, Yu became a member of the Shanghai Painting Academy and was admitted to Shanghai University of Traditional Chinese Medicine one year later. 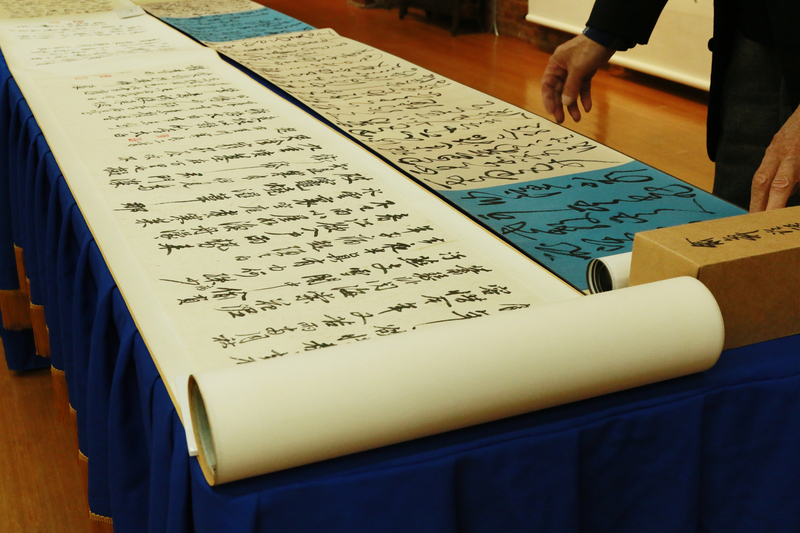 He remained to teach at his alma mater after graduation, and in 1989, was hired as a Chinese painting and calligraphy professor at Shanghai University. Yu moved to New York in 1990, continuing his career as a Chinese physician until now. 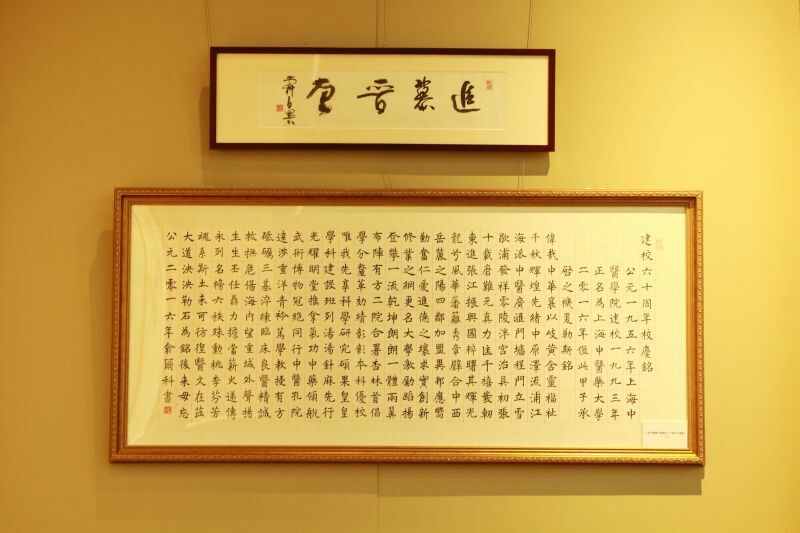 Mr. Yu has attributed a great number of influential books and essays on Chinese traditional medicine and calligraphy. 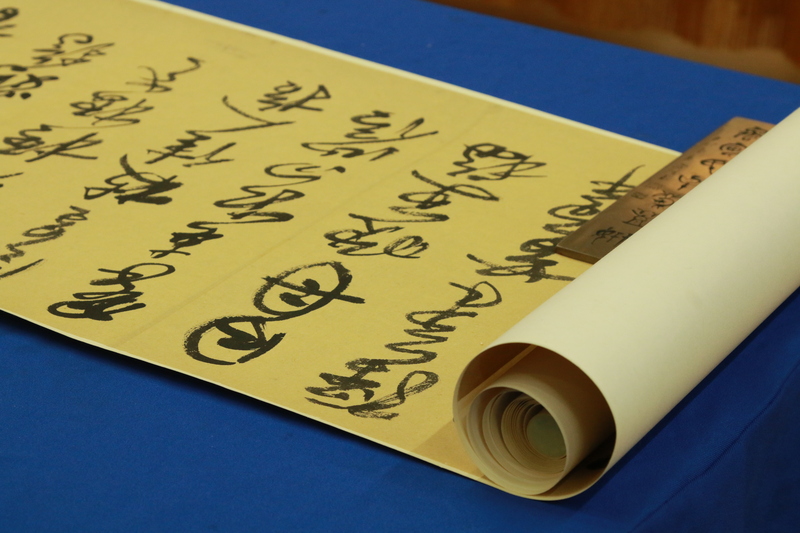 Dedicated to calligraphy for over 50 years, Yu became a notable figure of his generation. 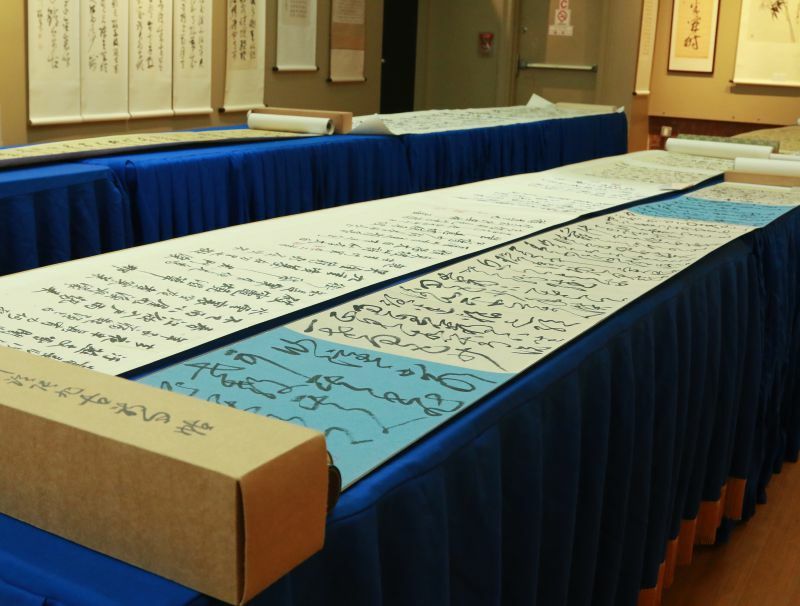 As a proficient calligrapher specializing in regular, semi-cursive and cursive scripts, his writings are imbued with boldness, grandness, and elegance simultaneously. Following the artistic lineage extending back centuries, Yu inherits and invigorates the skills from his admired old masters – Wang Xizhi, Wang Xianzhi, the four calligraphers in the early Tang Dynasty, Yan Zhenqing, Mi Fu, Zhang Xu and Huaisu.